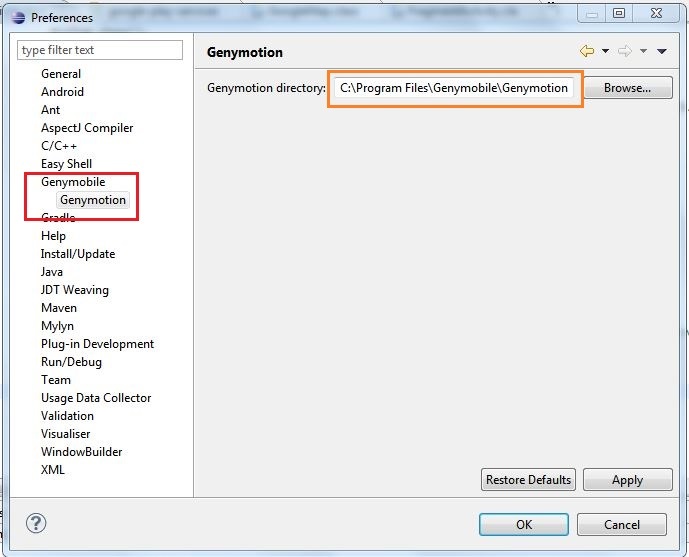 Genymotion is a third-party application which supports android application deployment. 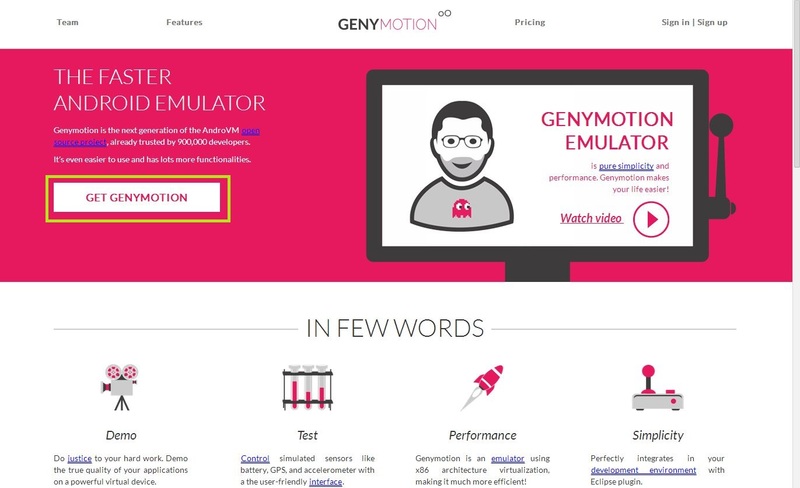 This “Genymotion Virtual Device” is faster than the usual “Android Virtual Devices”. It comes with a desktop application and Eclipse plugin. Both should be installed in order to test you application through Eclipse IDE. 1. 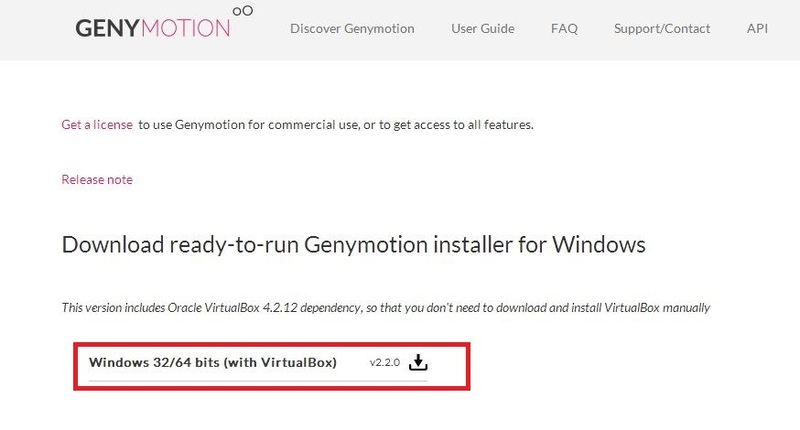 Register at http://www.genymotion.com/ to download the free setup for Windows installation. This version includes “VirtualBox” so that you don’t have to install it seperately. Goto Help –> Install New Software –> Add path http://plugins.genymotion.com/eclipse . 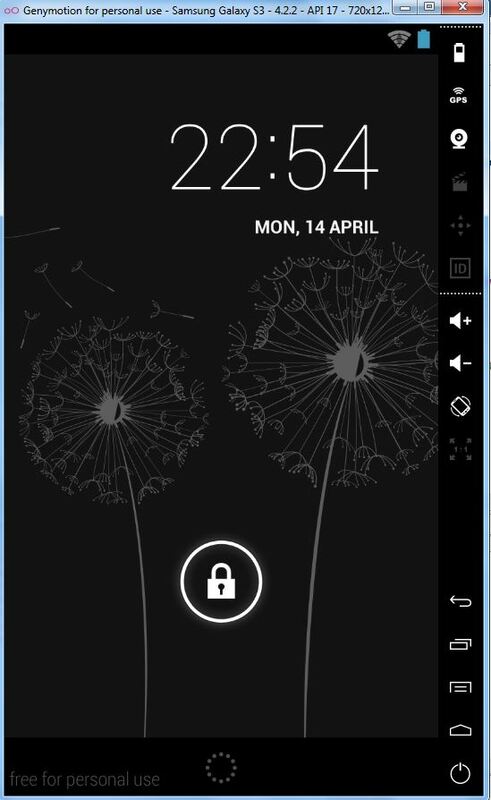 It will suggest to install “GenyMobile”. Now the installation of ” Genymotion” is done. 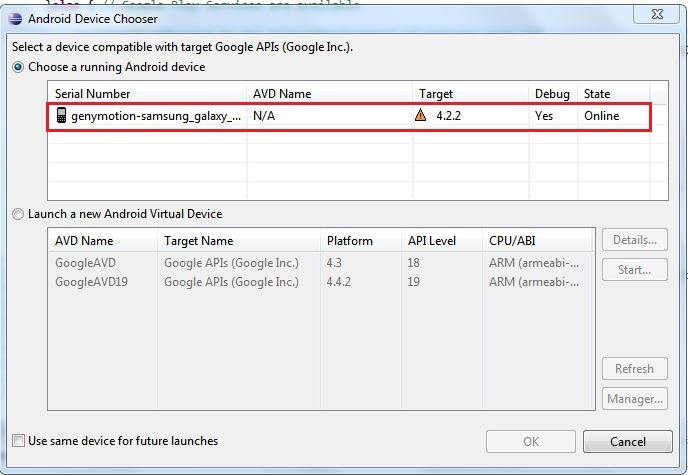 So you can download a “Genymotion Virtual Device” through download manager and start deploying your android applicaton. 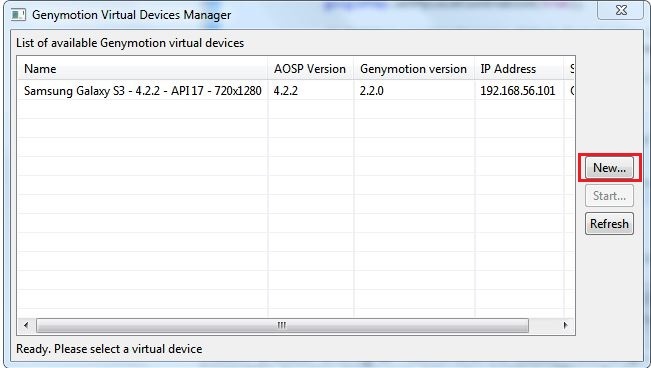 You can use the “Genymotion Virtual Devices Manager” the way similar to the “Android Virtual Device Manager” to create virtual devices. The difference is they provide some virtual devices with predefined specs, and you can select and download the one you wish. 1. 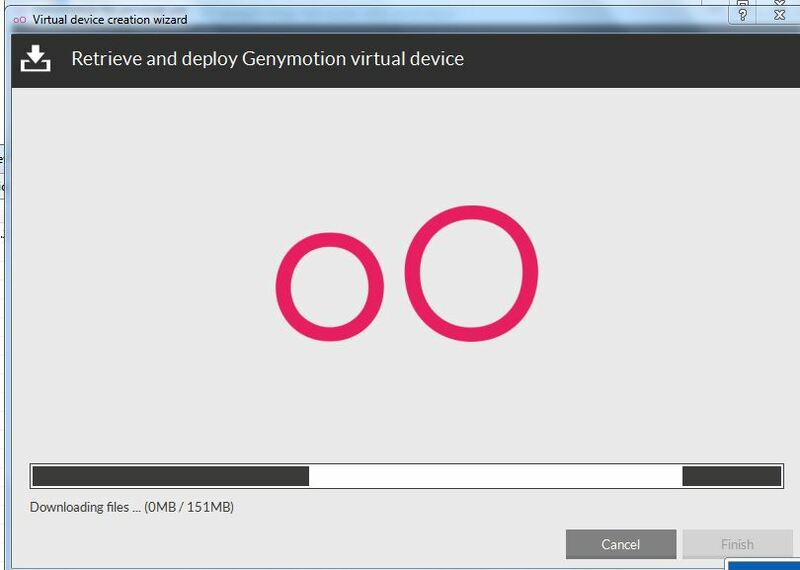 Goto –> “Genymotion Virtual Devices Manager” –> New –> Select a virtual device from the “Available Virtual Devices” list –> Next –> It will be prompted to download the required files. 2. Once completed the downloading the new device will be added to your devices list. 1. 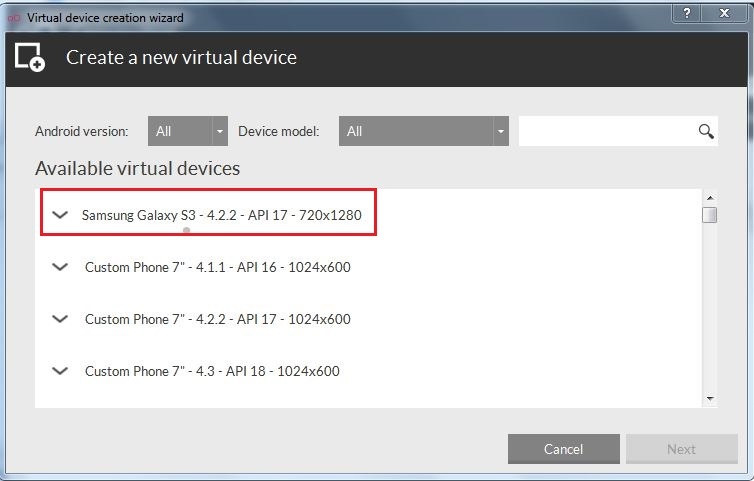 Start the device you created “Samsung Galaxy S3 -API 17 – 720×1280”. 2. Once it Up and Running. 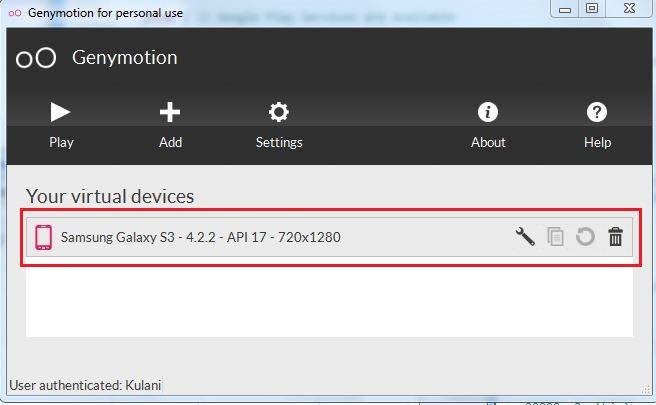 Select your project –> Config to select running device –> You will see the Genymotion Vitual Device is detected –> Select and Ok. 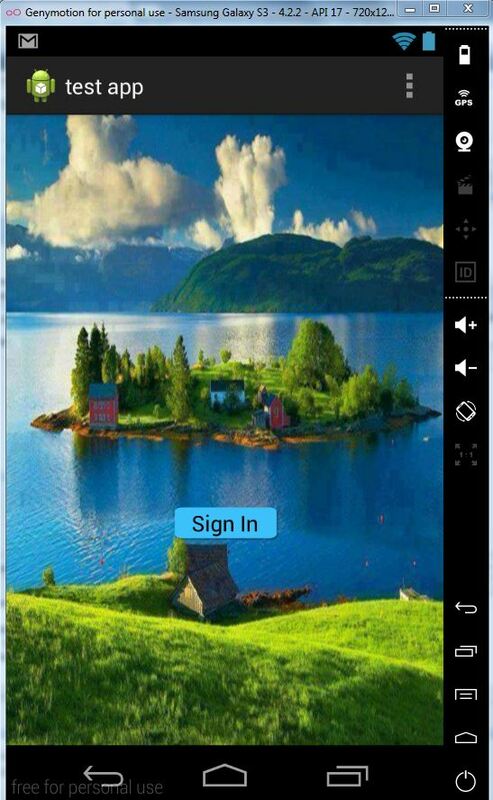 The app will be installed on the GVD.